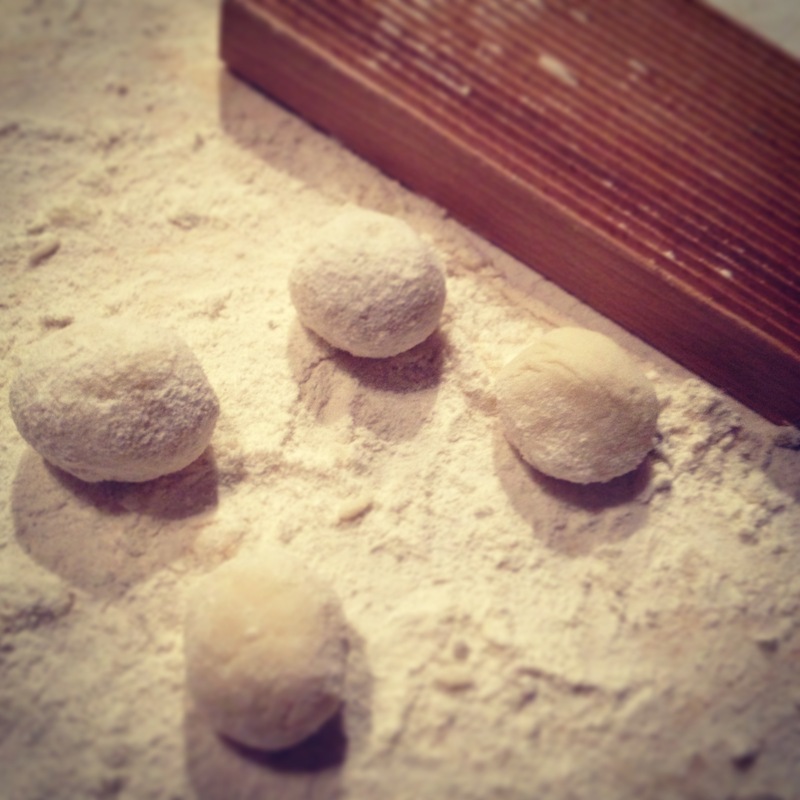 Make your own homemade Gnocchi! Travel with me down memory lane to our trip to Italy in 2013. Italy is known for its selection and different varieties of pastas and pizzas. 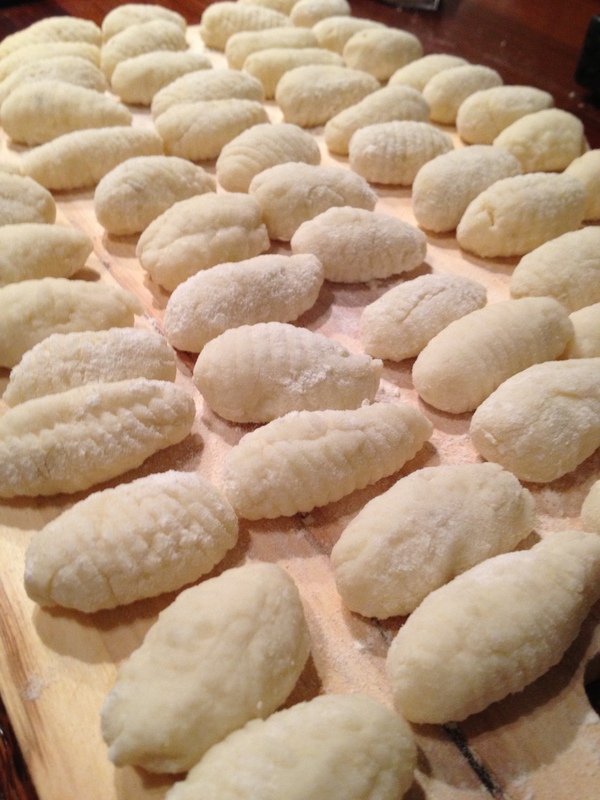 One of my personal favorites; is freshly prepared Gnocchi. Nothing beats the warm, soft balls of pasta with a creamy sauce that melts in your mouth. 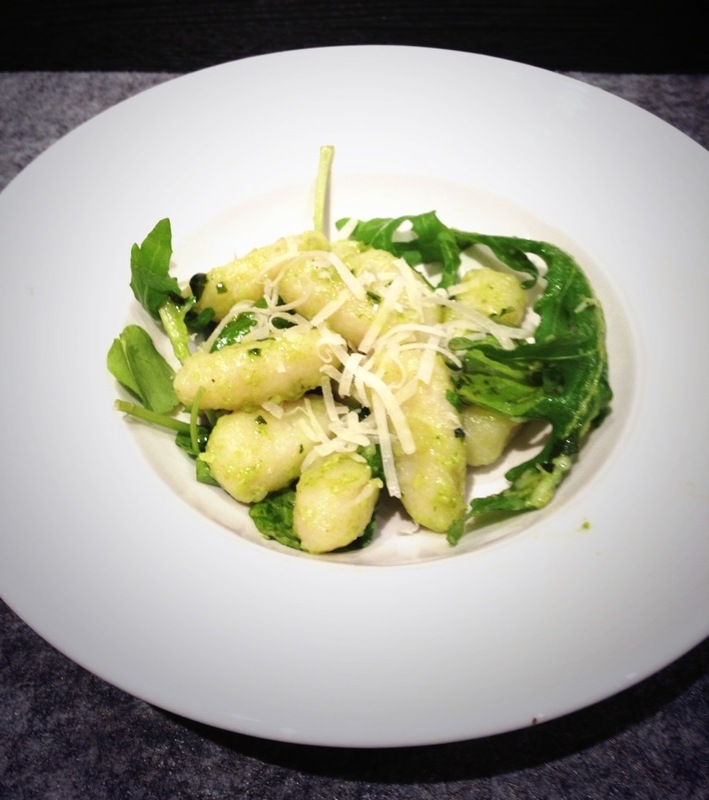 To make your own Gnocchi is not difficult at all! In actual fact, you just need to main ingredients; potato and flour start the process. How to make your own Gnocchi? 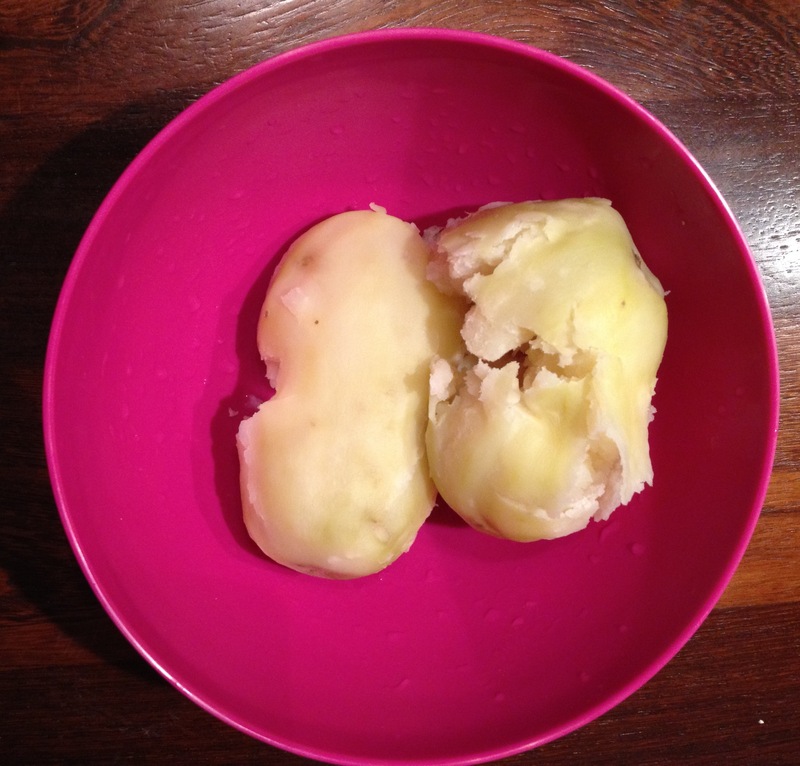 Begin by peeling and boiling the Potatoes until soft. Set aside and wait until they’re cooled off, before you start to mash them. This is the easy part. 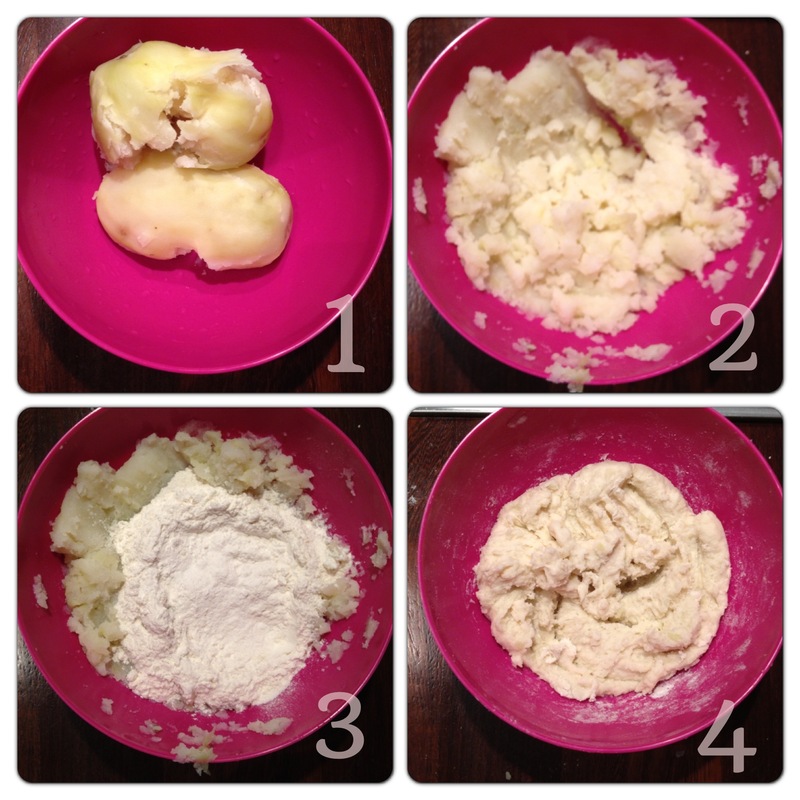 Start the Gnocchi-making process by mashing the Potato until smooth. Add the Potato mash, flour, salt, and mix together until well blended. You should end up with a dough-like ball. You can roll out the dough into a long sausage shape and cut into small piece (3cm). I’ve made it a few times and roughly take a pinch of dough and roll in in a small ball. Take one small piece (ball) at a time and roll over the back-end of a fork. I bought a wooden Gnocchi-roller in Italy some time back, but a fork works perfectly! The fork will provide the imprint on the Gnocchi. Handy tip: Keep your flour close by and dust your hands every now & then, so the dough balls doesn’t get stuck to your fingers or on the fork. Once you have used all the dough, I would recommend putting it on a tray and keep it in the fridge until you cook it. You can always make it and then freeze it for another day. Just make sure you close it in a freezer-friendly bag. 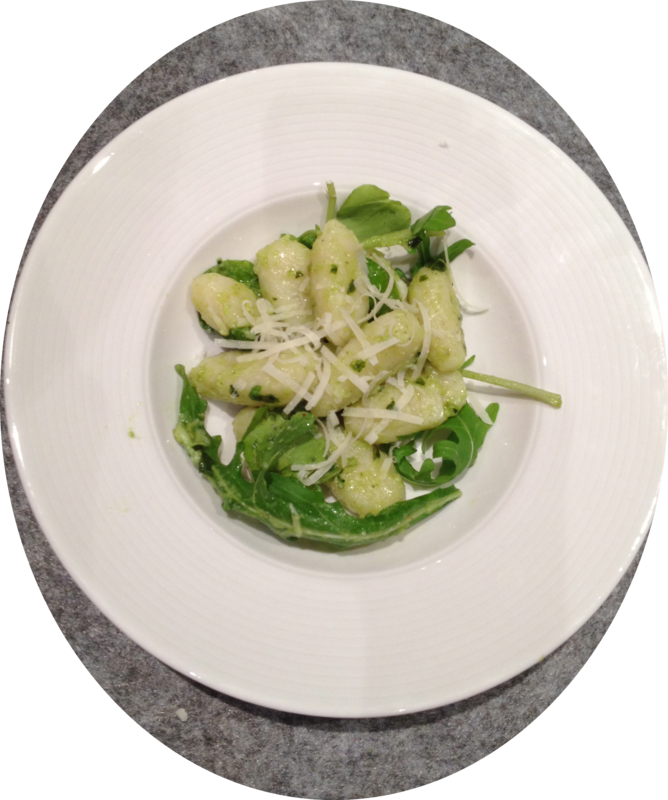 Here is the super easy part; cooking your glorious homemade Gnocchi! Add water to a pot and bring the water to a boil. Add a pinch (or two-three) of salt. Now, pour in the Gnocchi, and leave to cook for about 5 minutes. The beauty about Gnocchi is that once it is ready the Gnocchi will rise to the surface and you can scoop it out. Another quick and easy way to make dress your warm Gnocchi is add a creamy Blue Cheese sauce. Pour Cream into a warm pan. After a minute, crumble the Blue cheese in & stir. Stir until well blended, turn down heat & remove from stove. Pour fresh cream into a warm pan and after a minute. Then, crumble Blue cheese in and stir. Stir until well blended, turn down heat and remove from stove. Pour the sauce into the pot with the Gnocchi. Stir through and it is ready to serve!